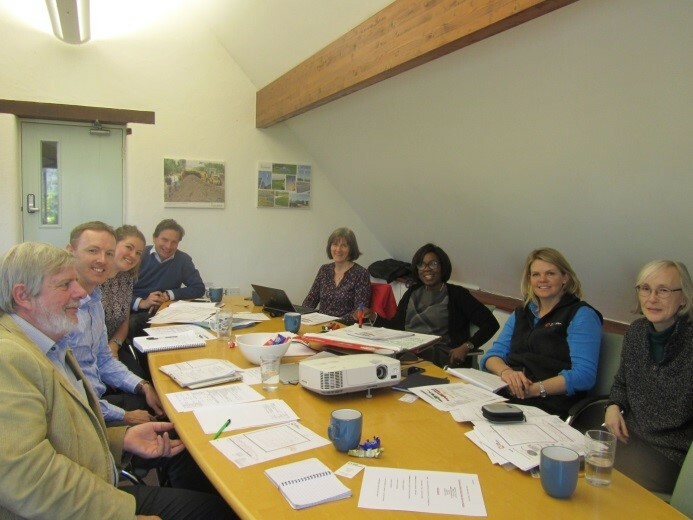 DryQUBE is a fabric based dry digester allowing biodegradable stackable feedstocks to be digested in a controlled anaerobic environment. These are quick to install and easy to operate requiring minimal ground works. Each modular dryQUBE has a volume of ~500m3, ideal for ligneous wastes (e.g. straw, sawdust or green waste) needing long retention times (180 days +). The modules are entirely scalable, and can be designed to fit in any available space. 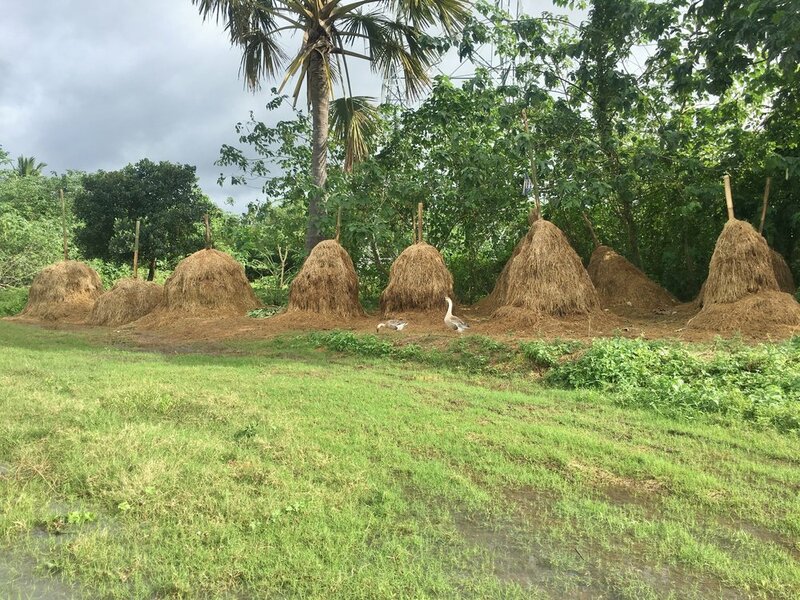 QUBE are currently working on a three year Innovate UK dry digestion project in collaboration with Straw Innovations Ltd, the University of Manchester and the University of Southampton focusing on the digestion of rice straw in the Philippines. 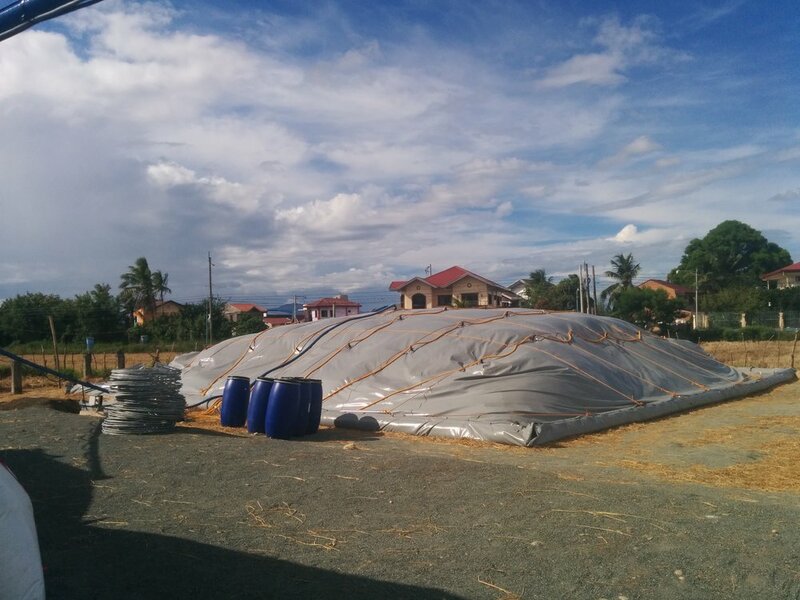 This innovative dryQUBE project has been designed as a trial to generate energy on site, and tackle the issue of unsustainable rice straw disposal as the majority of waste straw is currently burnt, causing widespread environmental and human damage.